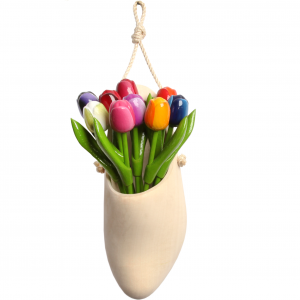 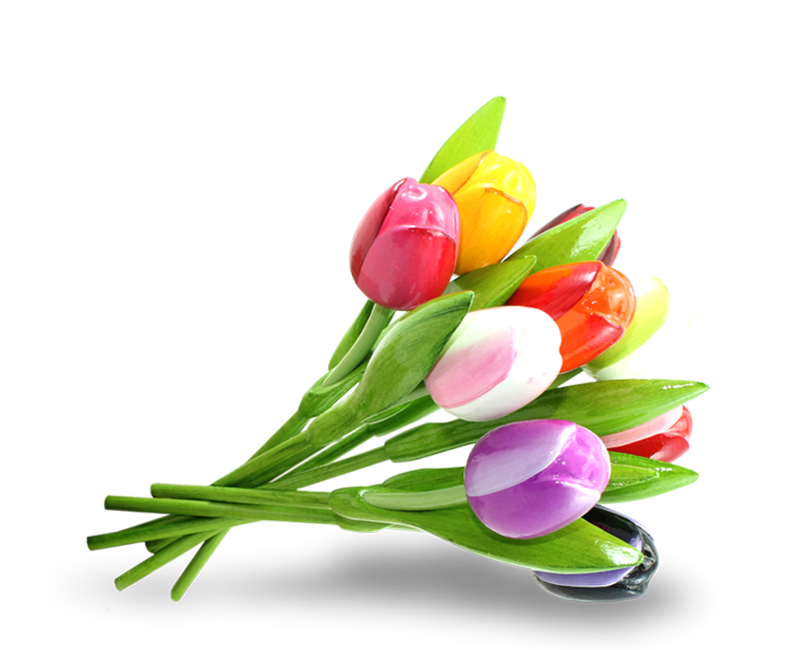 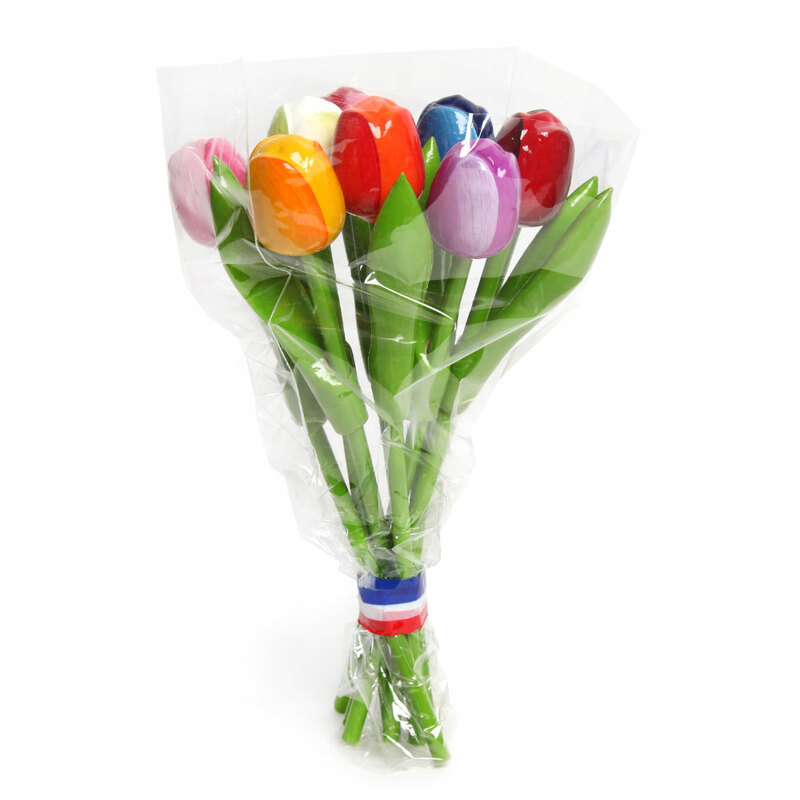 “9 Tulips for endless beauty” A beautiful bouquet of 9 small wooden tulips. The number nine symbolizes never-ending happiness. 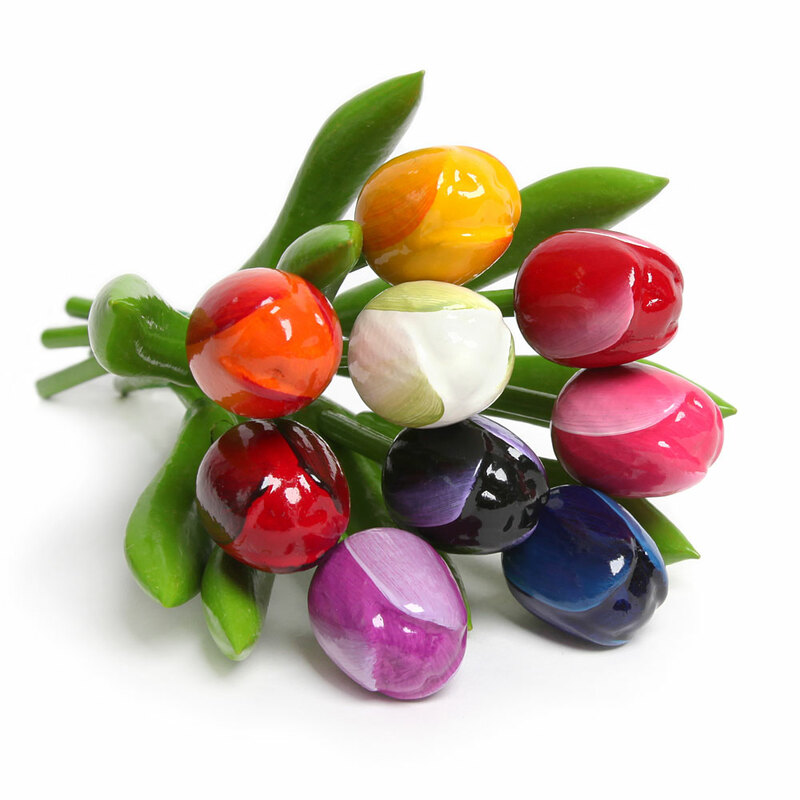 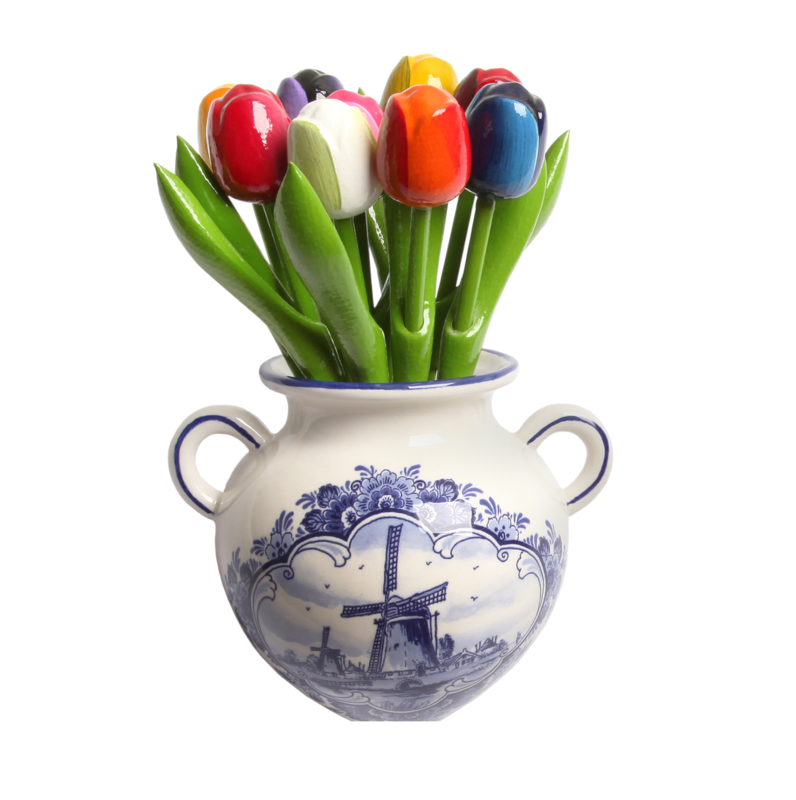 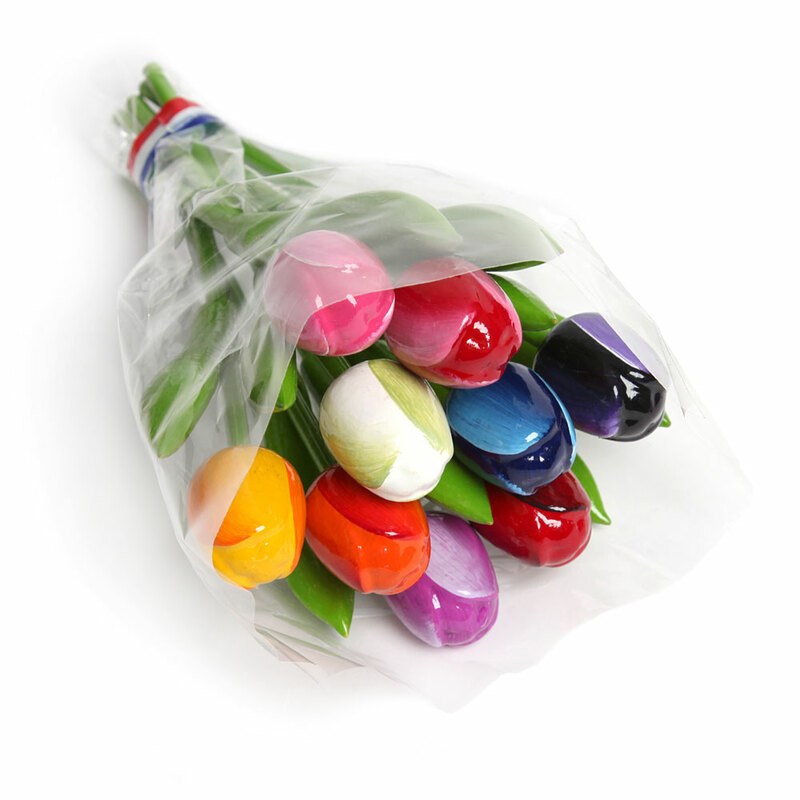 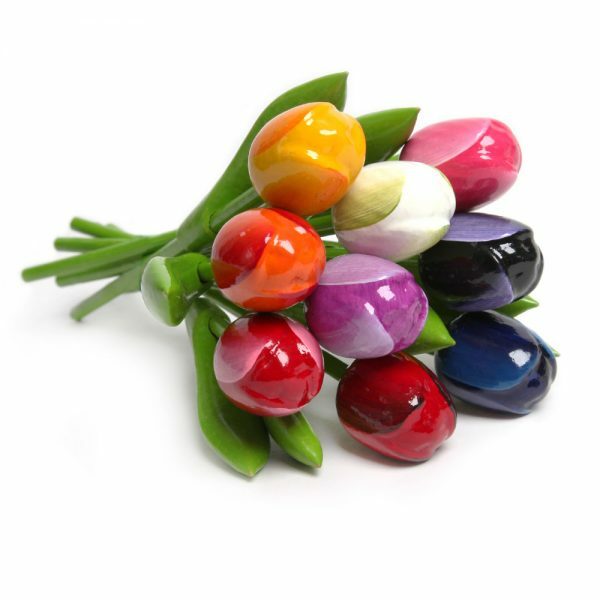 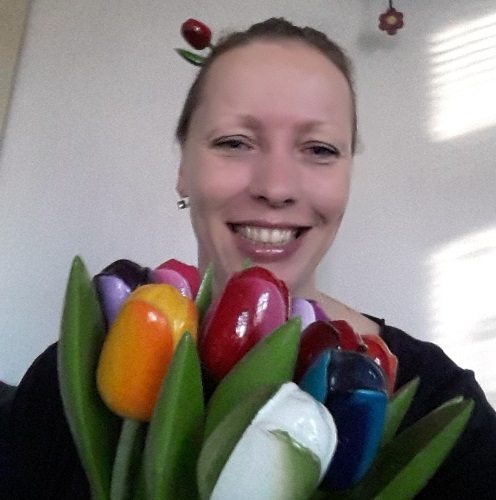 The wooden tulips of woodentulips.com are completely made out of wood, hand-painted in beautiful painting-colours and they look amazingly real. 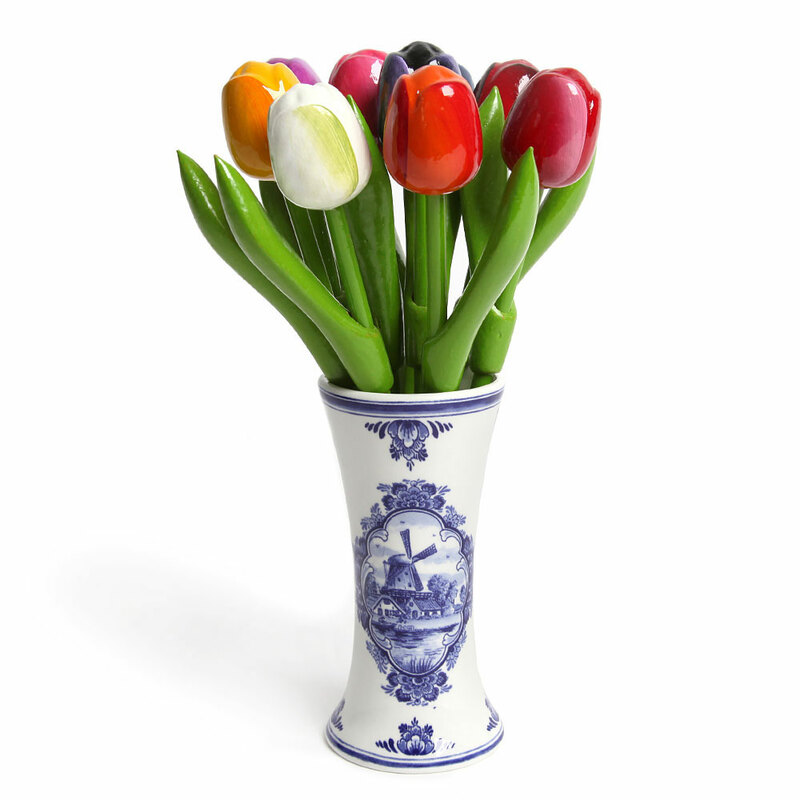 Very pretty in every interior.